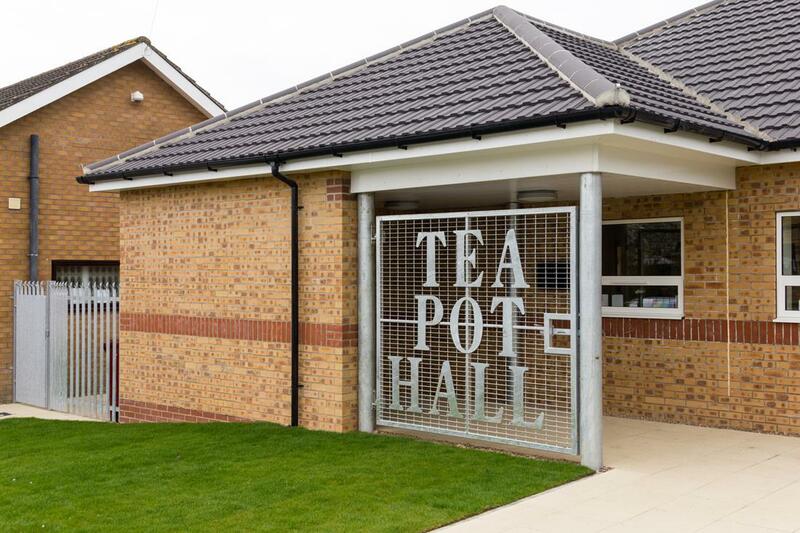 It was a pleasure to complete the brand new tea pot hall for our local council. 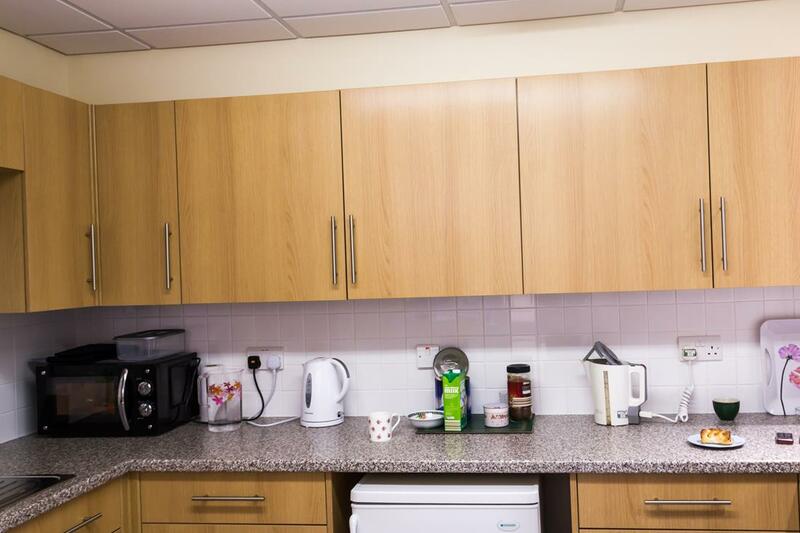 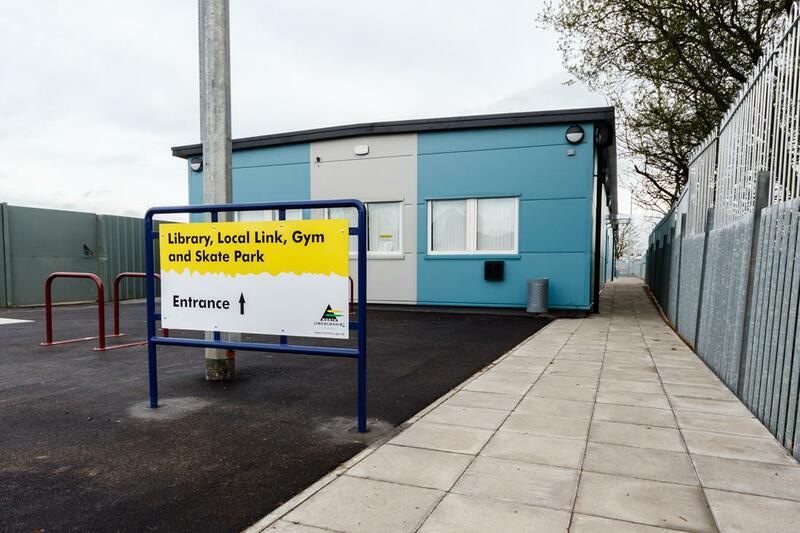 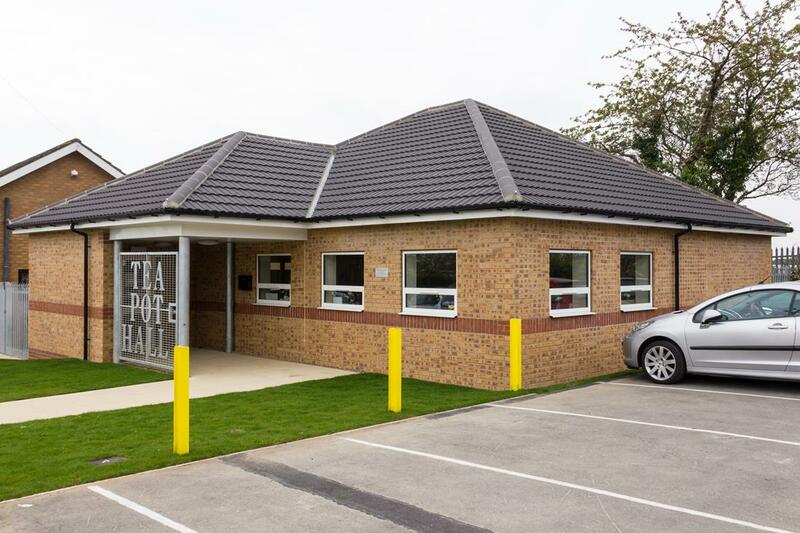 Less than half a mile from our head office, the brand new facility replaced an existing portacabin that the members of the local social club had used for decades. 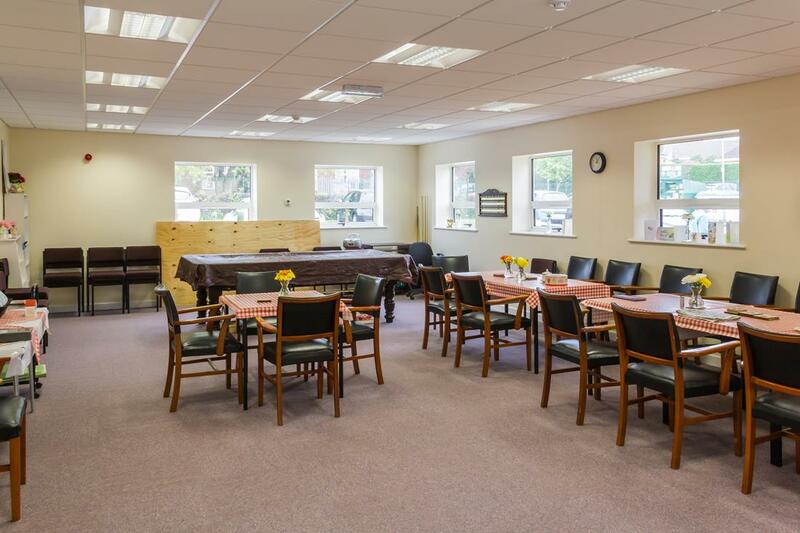 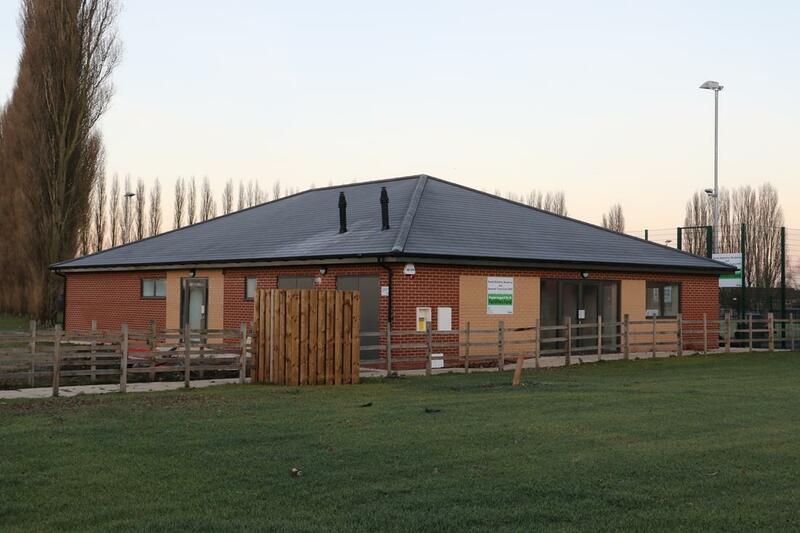 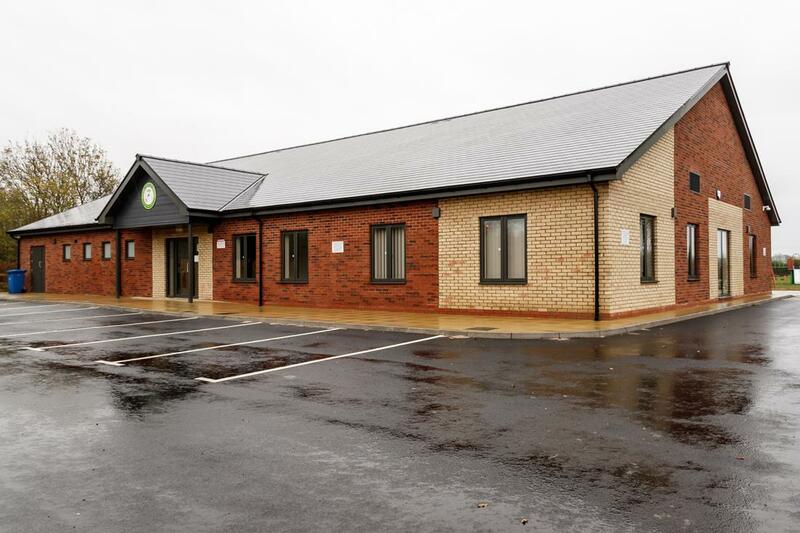 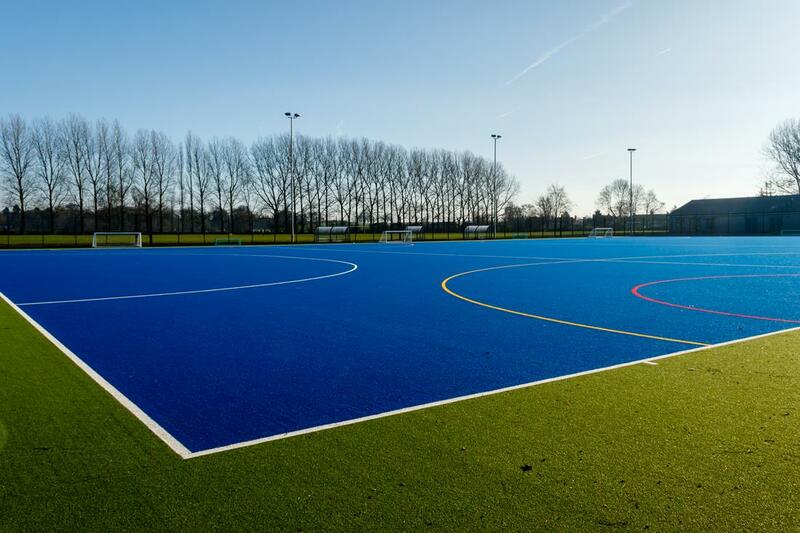 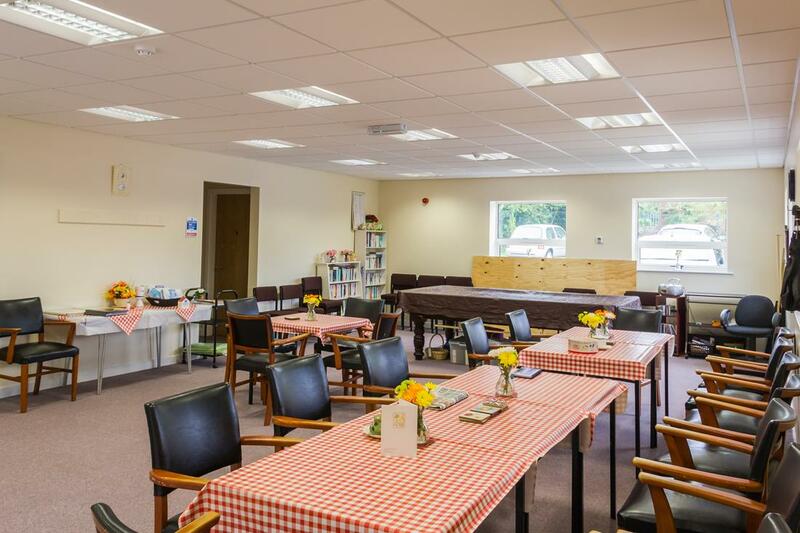 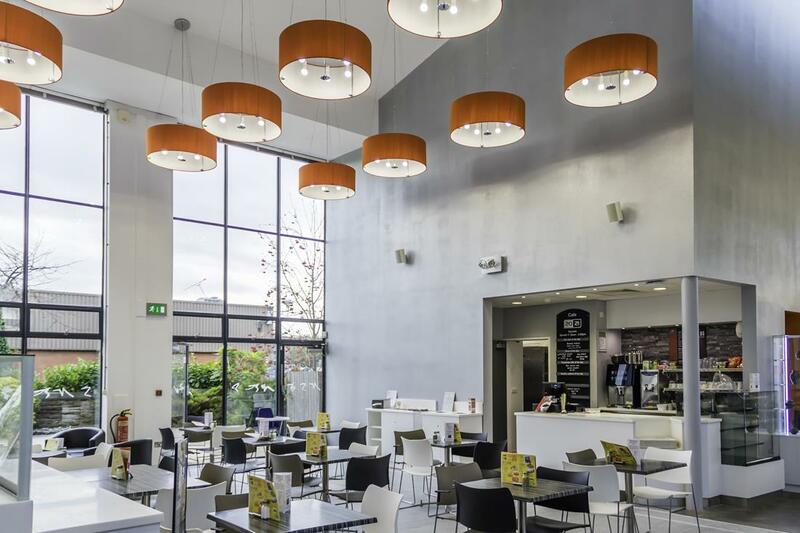 Our proximity to the build ensured we provided an attentive service to Bottesford Town Council and our attitude of getting things right first time meant the members were drinking tea and playing snooker without any delay.